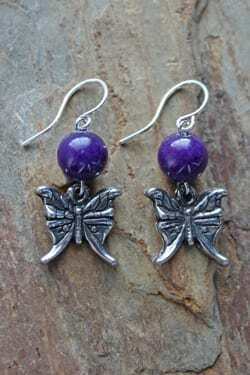 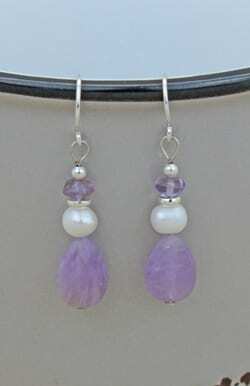 Amethyst Handcrafted Earrings. 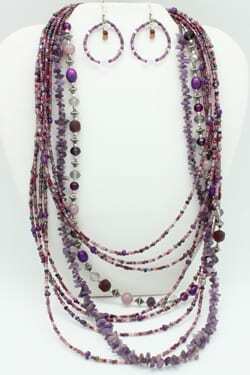 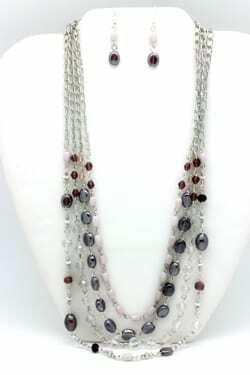 This is the purple variety of quartz and is the February birthstone. 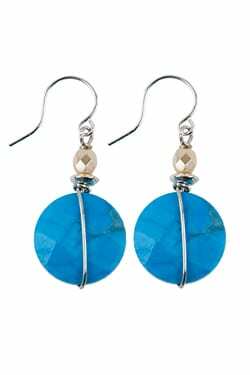 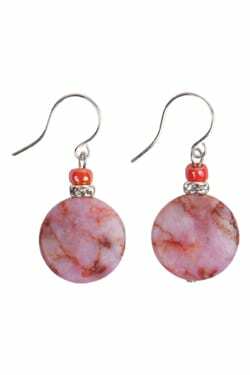 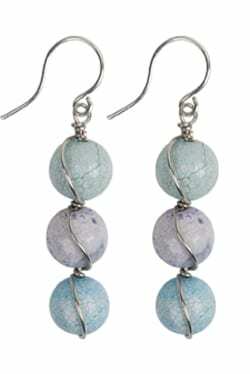 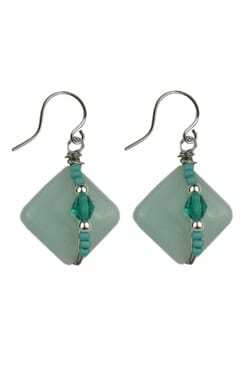 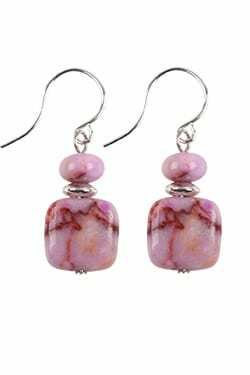 This stone aids in insomnia and has a calming effect on the wearer. 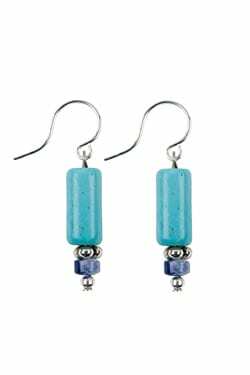 Ear wires are hypo-allergenic for those with sensitive ears.